The Deben Community Farm project brings together farming, care and community into one exciting concept; a place where children, young people and adults are welcomed into a caring and nurturing environment that builds self esteem, confidence and respect whilst providing opportunities to learn new skills and be valued as individuals. The Community Farm hosts a Care Farm, Forest School, Home Education classes and volunteering experiences, enabling cross experience learning through the different elements of the project, which will include animals, growing plants and vegetables, and the exploration of nature. 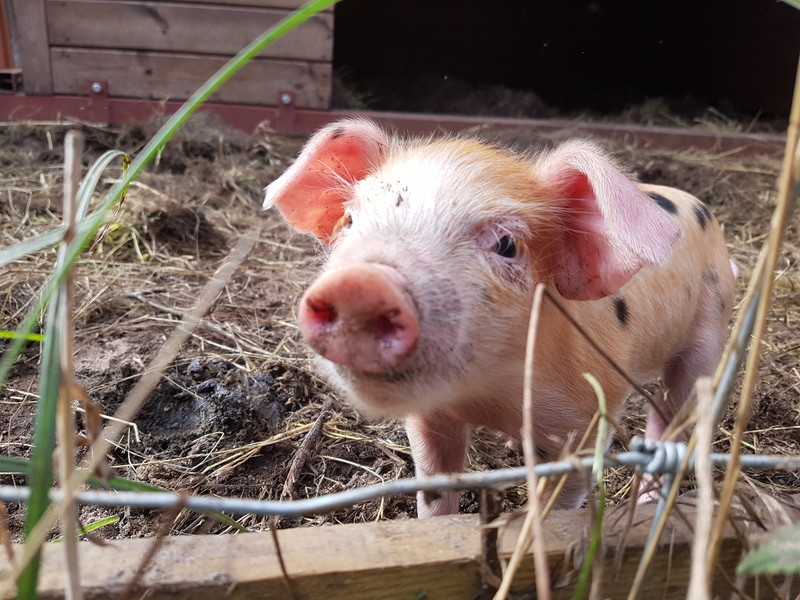 The Community Farm is a place for children of all ages being part of learning and growing in a real environment full of animals, plants and nature; experiencing it first hand. We provide opportunities for young people to be able to find a purpose in life, gain qualifications and go on to find employment. The Community Farm is open to the public on Sundays from 12pm - 4pm. FREE ENTRY.